LUXURY TOWNHOME-END UNIT! 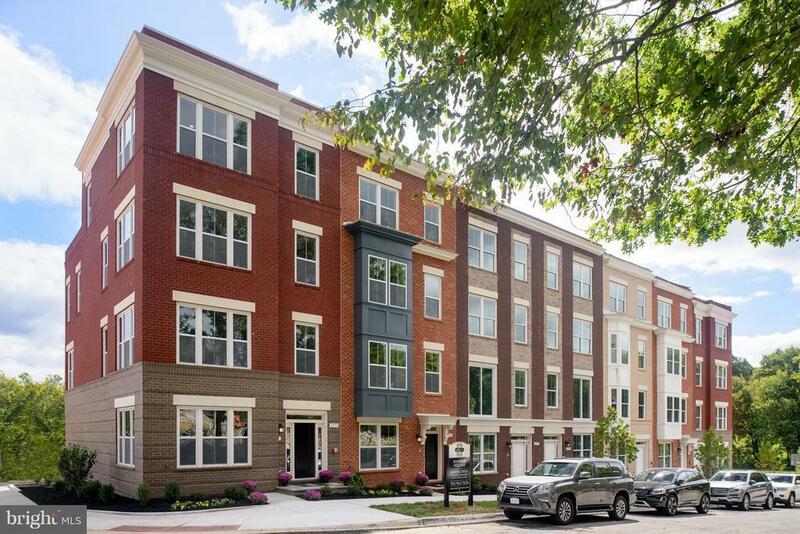 SEKAS HOMES:SUNRISE SQUARE IN RESTON, VA. A TOWN HOME COMMUNITY OF 34 LUXURY TOWN HOMES IN THE HEART OF RESTON. SEKAS HOMES-BUILDING HOMES FOR 31 YEARS. CONVENIENT TO RESTON TOWN CENTER, LESS THAN 1 MILE TO WIEHLE-RESTON METRO. JULIAN MODEL WITH 4 FIN LEVELS. 2 CAR GARAGE, 9 CEILINGS ON ALL LEVELS, GOURMET KITCHENS, ROOFTOP TERRACE, ROOFTOP FIREPLACE!. Directions: Dulles Toll Road to Wiehle Drive Exit, Right onto Sunrise Valley Drive, Right onto Roland Clarke Place, right onto Sunrise Square Place.